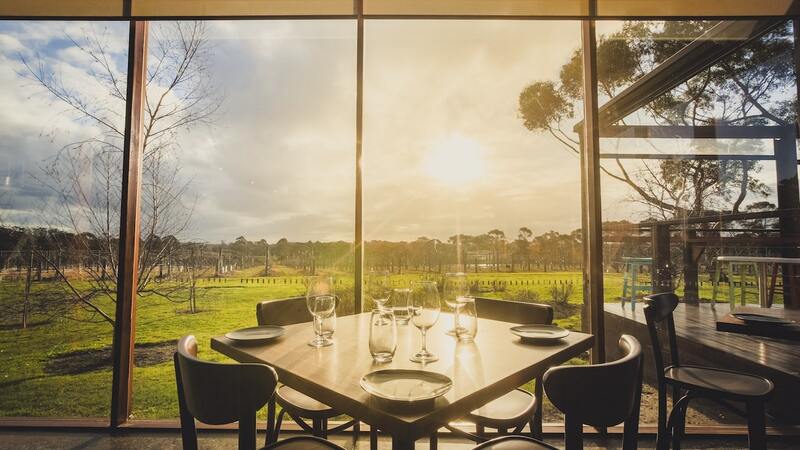 Just an hours drive south of Melbourne, Australia, the Mornington Peninsula combines world class wineries and craft breweries with spectacular beaches, national parks, and breezy seaside villages. The diverse landscape offers unlimited experiences from dawn to dusk. So where do you start? Do you choose ocean adventure or bayside leisure? Tree lined country roads or stunning coastal scenery? If you’ve got a weekend to spend in the peninsula, why not say yes to all of the above? Cape Schanck Lighthouse Reserve on Australia’s Mornington Peninsula. Sunny Ridge Strawberry Farm is the largest producer of strawberries in the country and is famous for their u-pick strawberry farm. Between the months of November and May, visitors and families from all corners of the world stop by to explore the fields and learn what it takes to nurture and harvest the best possible berry varieties. Outside of the strawberry fields, their newly refurbished cafe sells fresh, farm-made ice cream, jams, local produce and strawberry-themed gifts. A 10-minute drive south of Sunny Ridge leads you to the small town of Flinder which boasts magnificent views of the Bass Strait coastline. 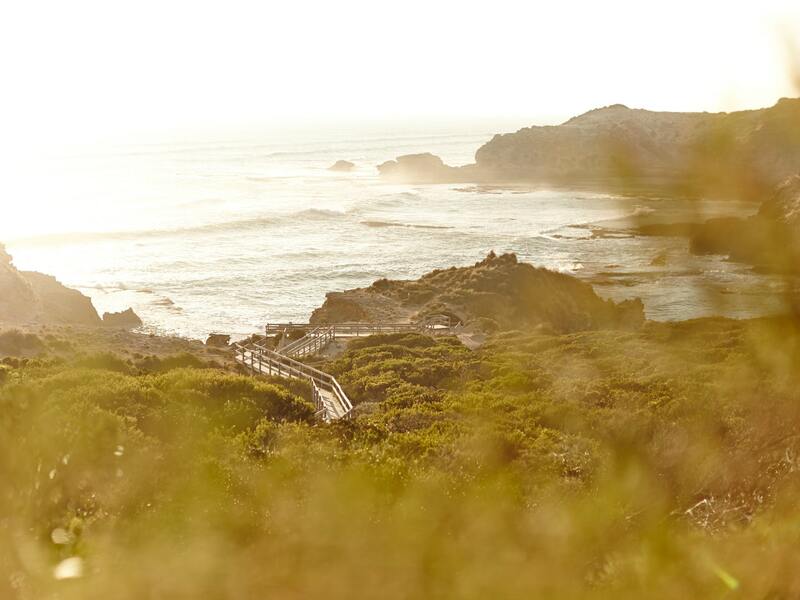 The short walk to Flinders blowhole is along a well-made track and wooden boardwalk. It’s at its most impressive at high tide during a medium to large swell, but great photo opportunities exist even in the simple beauty of the rocky landscape. Linger for a sunset and watch the changing colors light up the sky. Life is too short for bad meals. Fortunately, you don’t have to look far for good eateries in Flinder. Cook & Norman Trattoria is a casual Italian restaurant whose menu emphasizes good wine and handmade pasta. Friendly staff and excellent service make this spot a local gem. If you have zero food restrictions, order the gnocchi with braised lamb (it’s as fluffy as a cloud!) and definitely leave room for a tiramisu dessert. Coffee is a religion in Australia, but their menu is a touch different than what you’ll find in America. You might fumble over styles like “long-black” or “ristretto,” but any good natured barista can help you sort it out. I suggest a flat white, an Australian classic that involves a single shot of espresso, a generous pour of silky steamed milk, and a thin layer of microfoam. 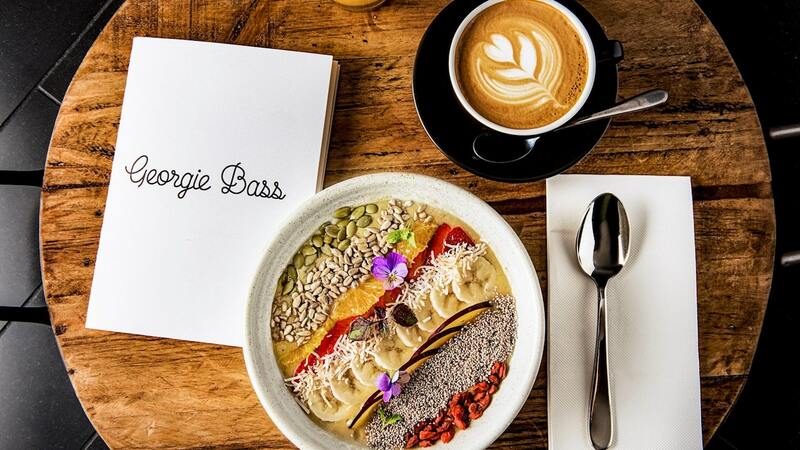 Grab a table outside at Georgie Bass Cafe to enjoy your coffee and a breakfast filled with local ingredients. Cape Schanck is located at the southern tip of the Mornington Peninsula and is said to have the cleanest air in the world! The air is actually bottled by CSIRO (Commonwealth Scientific and Industrial Research Organisation) scientists after gale-force winds blow uncontaminated air directly from the Antarctic. 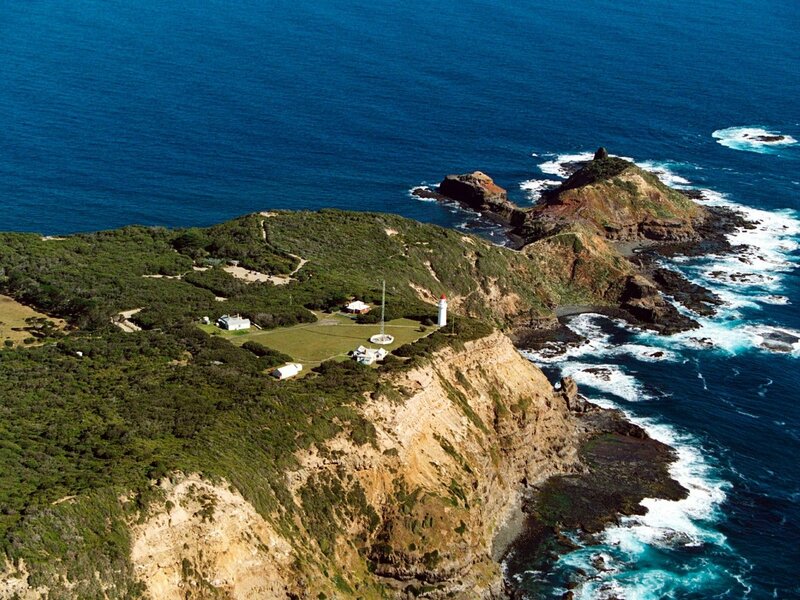 The Cape Schanck Lightstation is a part of Mornington Peninsula National Park and you might come across kangaroos, swamp wallabies, possums and bats. Take the boardwalk out to the beach and rock platform and return to the light station to explore the lighthouse, museum and former lighthouse keepers residence—all built in the late 1800’s. A drive 15 minutes northwest of Cape Schanck leads you to the tiny town of Fingal, home to the newly opened St. Andrew’s Brewery. The 38-hectare property was once home to one of Australia’s premier horse training facilities, and remnants of the 1,200-meter grassy race track is still around, but it’s now occupied by 8,000 apple and pear cider trees instead of equines. The centre of the old horse training facility is where you’ll find the brewery and beer garden. Get the tasting paddler—which includes 4 different beers, and enjoy them with their famous wagyu beef burger or pizza. Once you’re well and full, head to Gunamatta, one of the most popular surf beaches in Mornington Peninsula National Park. 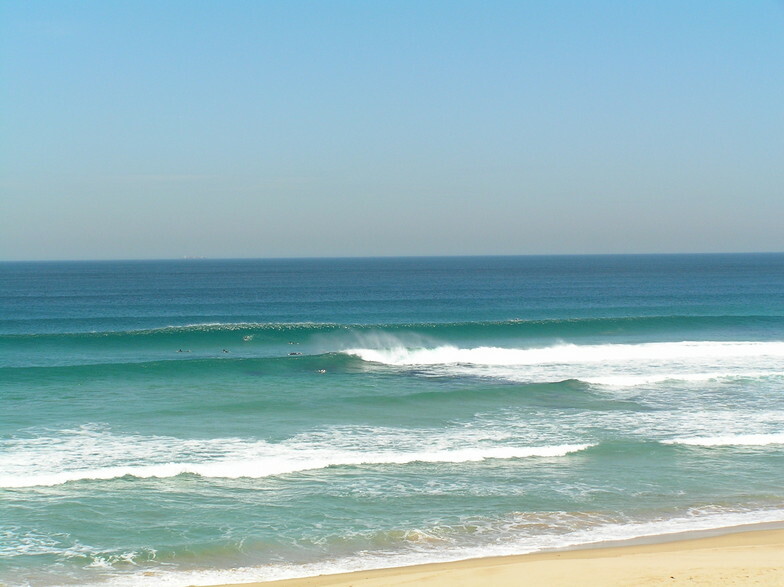 With consistently high swells and rocky reefs, this beach is best suited for experienced swimmers and surfers. Not a water person? Rest on the beach and soak up the sun or burn off the beer by doing a section of the Coastal Walk which takes you from Gunamatta to Rye Beach—a total stretch of 5 kilometers. The Tuckey Track is a flat 2.5 mile out-and-back trail that starts in Sorrento. The path takes you through a Coastal Woodland habitat and the Tuckey Track Bushland Reserve before finishing at St. Paul’s Lookout at Bass Strait. The track is an interesting walk through history as it follows in the footsteps of Lieutenant James Tuckey who wrote An Account of a Voyage to Establish a Colony at Port Phillip, which provided information about the landscape in the early 1800s. End your day at The Bath’s restaurant in Sorrento, renowned for its breathtaking views and relaxed atmosphere. Their team of chefs have concocted a menu using fresh and seasonal produce to create a variety of delicious yet simple dishes. Their seafood dishes are a highlight and one of the most popular orders is the grilled fish and chips served with heirloom tomato Greek salad. Reservations are recommended. 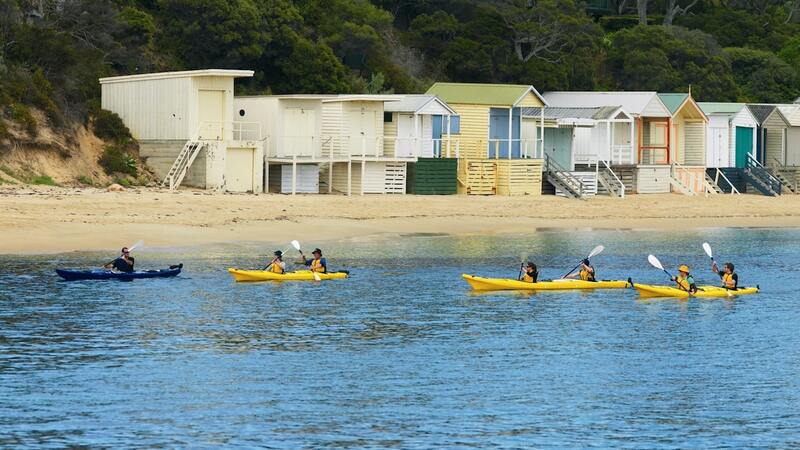 Rent a kayak or stand up paddle board from Mornington Boat Hire and spend the early hours paddling through the bay. With crystal clear water and active marine life, chances are high that you’ll spot dolphins, seals and even sting rays. Boards and kayaks are on the beach and ready for hire and all safety equipment is supplied. Pop your goods into one of their handy lockers, slather on the sunscreen, and get to exploring. Kayaking along the Mornington Peninsula. The Racecourse Market runs all year round on the second Sunday of the month. Known as a makers market, everything sold is handmade, homemade, or homegrown. Locals and visitors mingle through the stalls picking up everything from jewelry and clothing, to stationary and gardening equipment. Dining options are aplenty with street food vendors serving up delicious take away food. 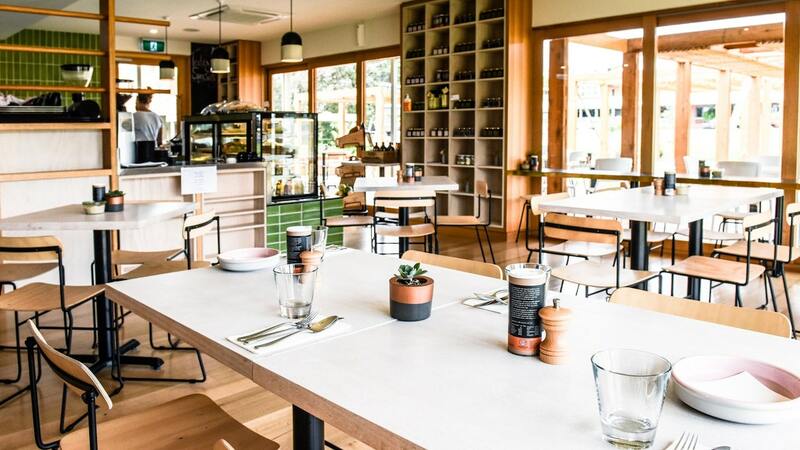 Stumpy Gully Vineyard is located in Mooroduc, the heart of Victoria’s Mornington Peninsula wine-touring region. 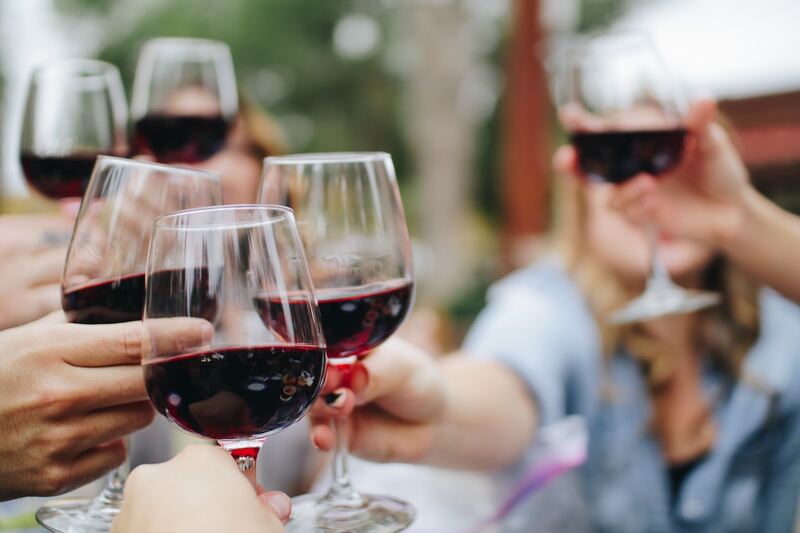 Initially famous for its Chardonnay and Pinot Noir, the Peninsula’s maritime climate makes for distinctive and diverse wines, and you’ll find a variety to try here. If you fancy whites, go for the sauvignon blanc or chardonnay. If red is more your style, try the Marsanna, Sangiovese or Cabernet Sauvignon. 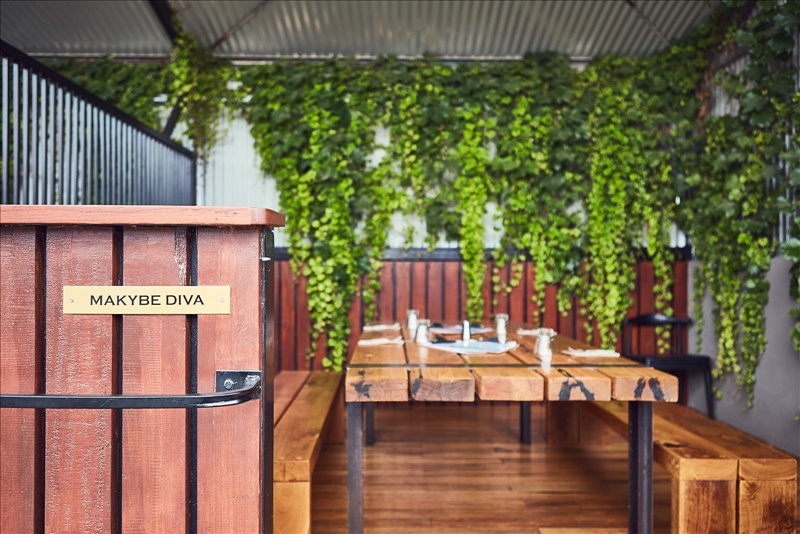 Once you’ve declard your favorite, take a glass to the outdoor deck and order a plate of olives, cheese and cured meats off their grazing menu. 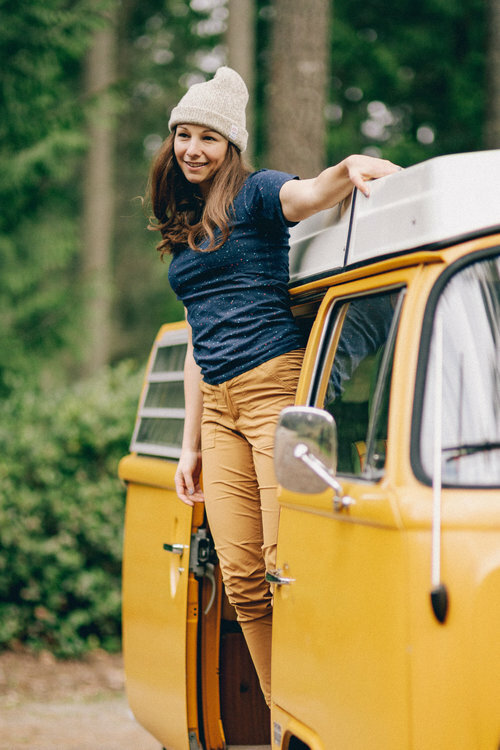 Photographer and writer fueled by creativity, community, coffee and the great outdoors.